Audiodiagnostics II works in partnership with Lafayette ENT. As such, we bill all audiologic services through Lafayette ENT. We accept many insurance plans. We understand the need to work with our patients regarding financial arrangements for the services we provide. However, it is your responsibility to know what your insurance policy considers covered services. If your insurance policy does not cover audiological or hearing aid services, payment is expected at the time of service. 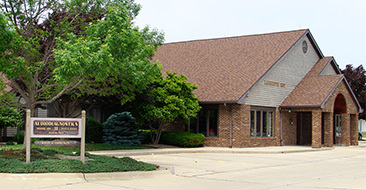 Lafayette ENT is a participating provider for Medicare. However, Medicare does not reimburse for audiological services without a physician referral. If you wish to have any of your testing considered for reimbursement, please obtain a referral from your primary care physician prior to your appointment. Your physician may fax the order to our office (765) 477-1245. 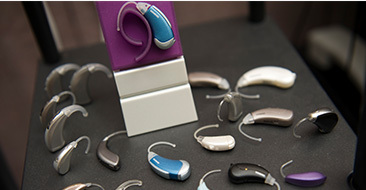 Hearing aids and hearing aid related services are NOT covered by Medicare, even with a referral. Lafayette ENT accepts many commercial insurance plans for audiological services. We will bill your insurance for all testing procedures. 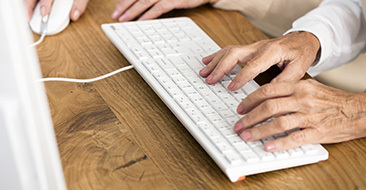 If you have confirmed that you have commercial insurance coverage for hearing aids, Audiodiagnostics II will submit the necessary paperwork for you once you have chosen to keep the hearing aids on a permanent basis. However, we do not always know if the insurance will reimburse you or us. As such, payment for hearing aids is due in full at the end of the trial period. Then, we will send you a refund if the insurance reimburses us rather than you, the patient. Indiana State law states that you must have a complete and valid (within the past 6 months) audiologic evaluation in order to purchase hearing aids. A hearing screening is NOT a valid test. Audiodiagnostics II and Lafayette ENT accept cash, personal checks, Visa, Mastercard or Discover for all services that are provided to you.